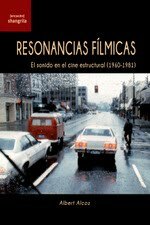 Portadas de los libros: Jean-Philippe Antoine y Christa Blümlinger (Ed.) 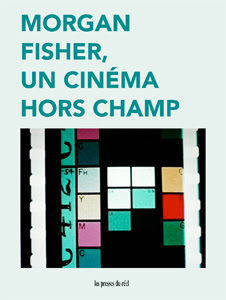 Morgan Fisher, un cinéma hors champ. Dijon: Les presses du réel, 2017; Rebekah Rutkoff (Ed.) 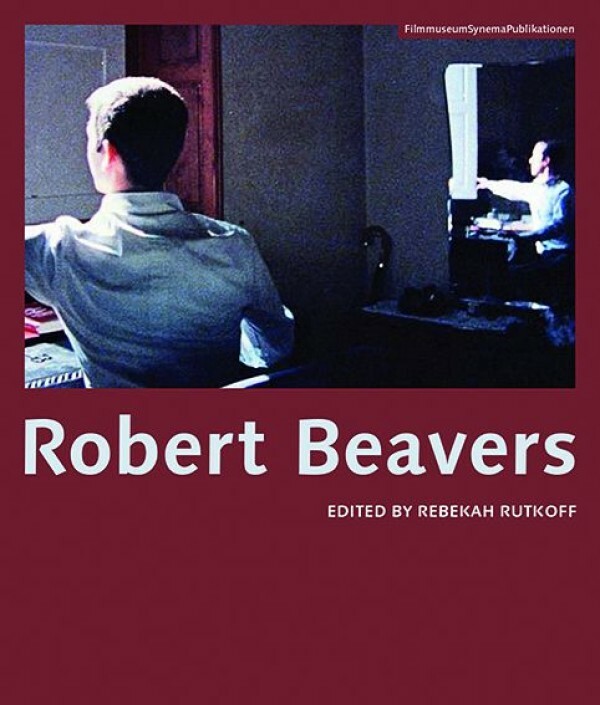 Robert Beavers. 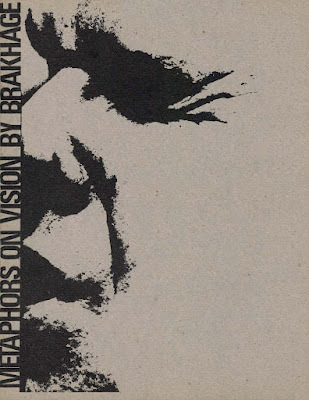 Vienna: Filmmuseum, 2017; Stan Brakhage, Metaphors on Vision. 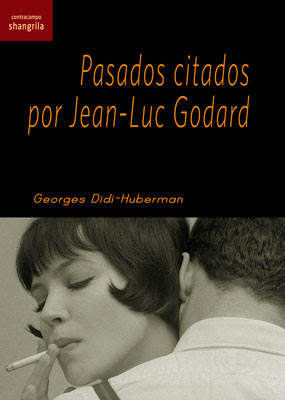 Nueva York: Anthology Film Archives/Light Industry, 2017 y George Didi-Huberman, Pasados citados por Jean-Luc Godard. 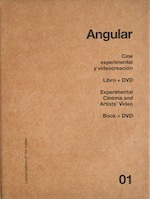 Santander: Shangrila, 2017.